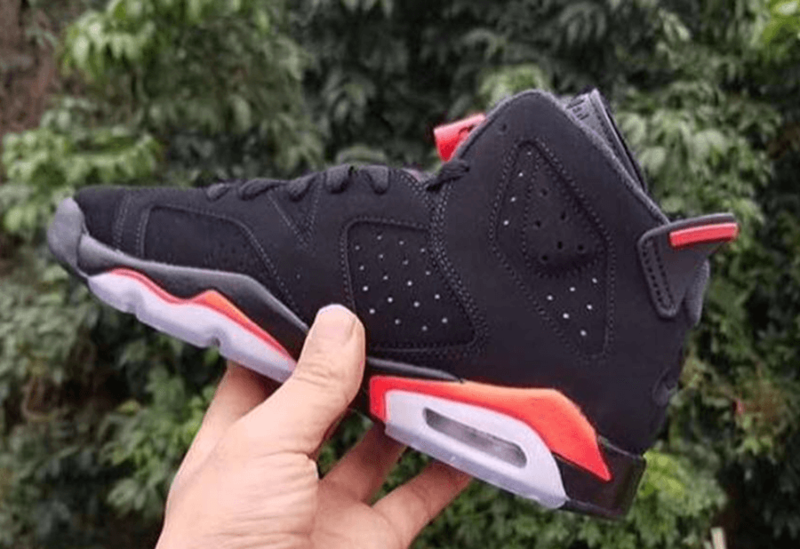 The Air Jordan 6 Black Infrared is all set to hit up the market once again during the upcoming year of 2019. 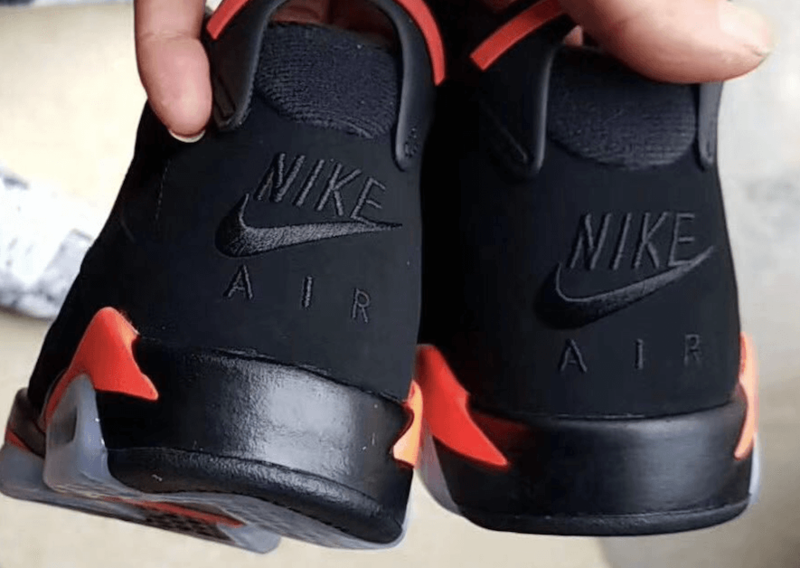 The pair was first witnessed during Michael Jordan’s first ever NBA championship and is returning back in its OG-style Nike Air Branding since 2000. This upcoming rendition will be different from the 2010 “Infrared Pack” and the 2014 Retro as it features Nike Air Detailing as well. 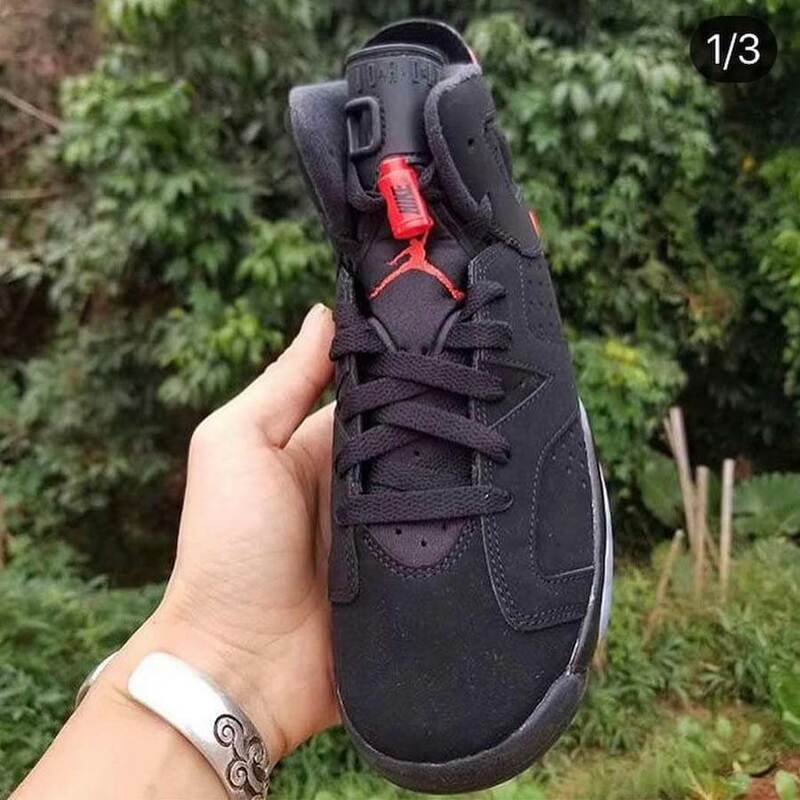 Retailing for $200, check out more detailed images below and expect the Air Jordan 6 Black Infrared to release on 16th of February (All-Star Weekend) at select Air Jordan retailers.